The movie was released in 2005 and went on to become one of the highest grossing films in Turkish history. The soundtrack won at World Soundtrack awards. It is also among top 30 best Turkish movies of all time as per Hurriyet Daily News, IMDB and Listal.com. 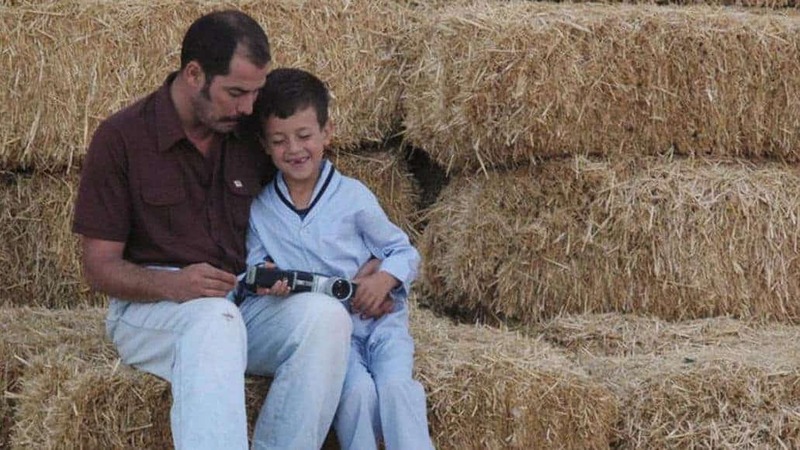 A father (Huseyin) wants his son (Sadik) to earn a degree in agriculture and takeover the family farm. The son instead goes off to the city to become a journalist. The military coup of 1980 is not kind to many, especially this family. Years later, he returns to the village with his own son. The way the family deals with the events, results in a wonderful movie. The 10-year-old grandsons’ fascination for superhero comics defines how he perceives the situations developing around him. Elders and the “baggage” they are carrying due to past experiences just add just add fire to the child’s imagination. Humerya as the grandmother is my favourite. She holds the fort in most scenes and is a treat to watch. Cetin Tekindor, as the father Huseyin, slowly grows on you with his powerful presence and gives a truly memorable performance towards the end. Elder brother Salim played by Yetkin Dikinciler was the other actor I liked. “Do not ever change. Be always the sweet person you are”. Though the younger brother says these words, he may just have repeated what the viewer had in mind. You feel the longing for a brother or human being like that. The innocence in Yetkin’s eyes is remarkable. Serif Sezer with her insecurities has many one-liners to deliver, as the family gets up to steam. The soundtrack from Evanthia Reboutsika sets the right note, as the string and wind instruments slowly take you through the movie and are very engaging. Cagan Irmak has written and directed this beautiful film. The village, farm and houses are captured with an authenticity that resonates with the narrative. The fantasy sequences imagined by the child are aptly childish. The fun, gossip and real-life banter never leave this emotional narration. Watching this movie with no expectations landed in my favour as I had not expected the grandeur those 1hr 48min held within them. Father and son are able to accept each other as they are, without ceremony and apology, and this goes on to show the strength of their relationship. I am told that this is a timeless classic from Turkey and people end up crying whey they watch it. I was definitely MOVED, which I now realise is one of my subconscious expectations from a movie. If the rest of the world has not sat up and noticed this Turkish delight then their Fathers and Sons have been missing something.